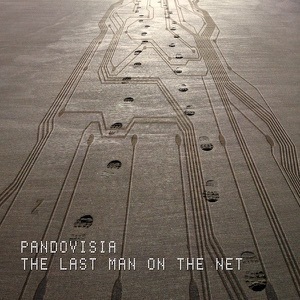 The Last Man On The Net OUT NOW! The long wait is over, the album is out now! You can download it from all major stores, or stream it from many popular streaming sites. Also available on AMAZON, SPOTIFY, 7DIGITAL, EMUSIC, NOKIA, DEEZER, GROOVESHARK... or check your favourite site!